Gill first started working at ARM in 1988 and following a break in the early 1990’s has now worked for the company for over 20 years. 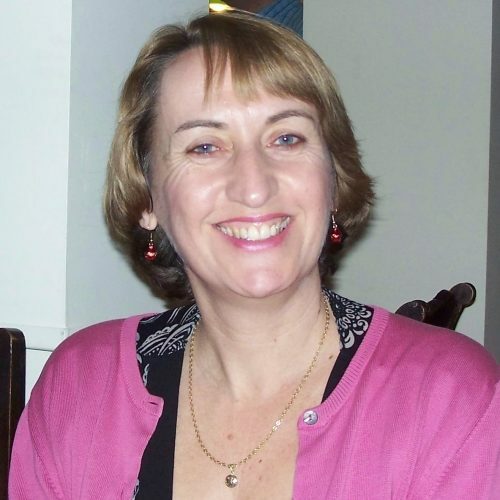 Gill is a qualified first aider, and holds an AAT level 4 professional diploma in Accounting. As the Accounts Coordinator, she looks after ARM’s day to day accounts though she has recently taken on more responsibilities such as payroll and management accounts. A typical day can be quite varied, and Gill will deal with queries as they arise, as well as keeping up-to-date with the monthly routine tasks her job entails. Gill enjoys the great outdoors and is a keen horse rider . She also likes to keep fit by taking part in the local weekly park run. In her spare time, Gill often finds herself researching into her family history.